Here at Harvey Longsons, Norfolk is always a popular destination to find your private static caravans for sale. Whether it’s used static caravans for sale or new static caravans for sale in Norfolk, Harvey Longsons will have a caravan for sale to fit your needs! See website for more details. Once you have decided on your county such as Norfolk, picking your area is the most crucial decision to make for your private static caravan for sale in Norfolk. Whether it’s the charming countryside in South Norfolk or the spectacular North Norfolk Coast there is always plenty to see and do in Norfolk. We have many used static caravans for sale in Norfolk and all over the country on our website and the property search bar is user friendly and very easy to use to find your private static caravan for sale Norfolk. We update our website weekly, sometimes daily with cheap static caravans for sale, used caravans for sale and new private static caravans for sale in various holiday parks. 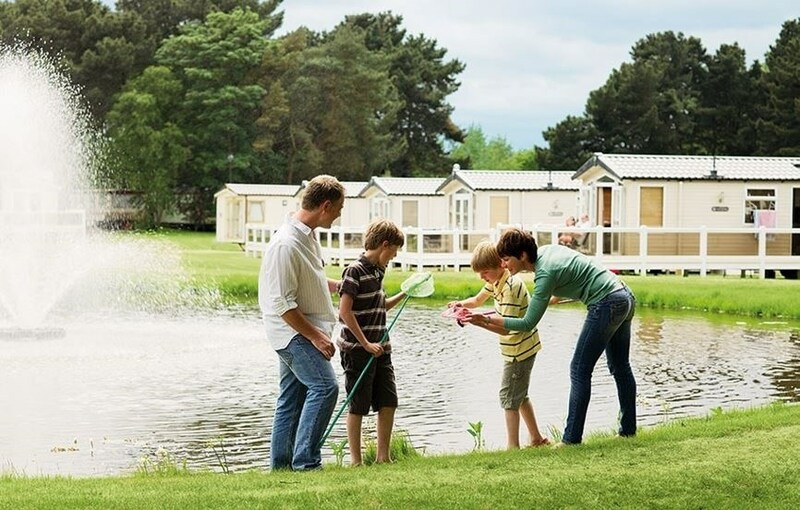 The holiday parks included on our website for your private static caravans for sale in Norfolk are situated in different areas of Norfolk. 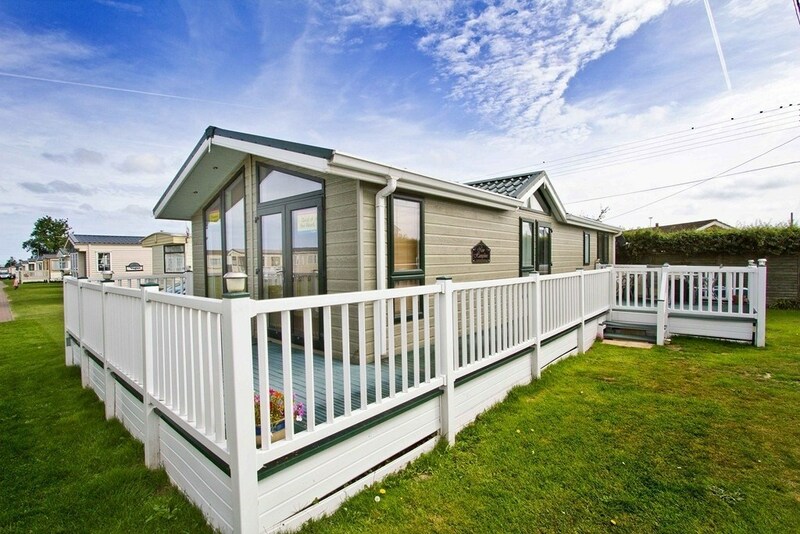 California Cliffs Holiday Park in Great Yarmouth is close to the seaside town of Great Yarmouth and just a 5-minute walk from the glorious sandy Scratby beach. 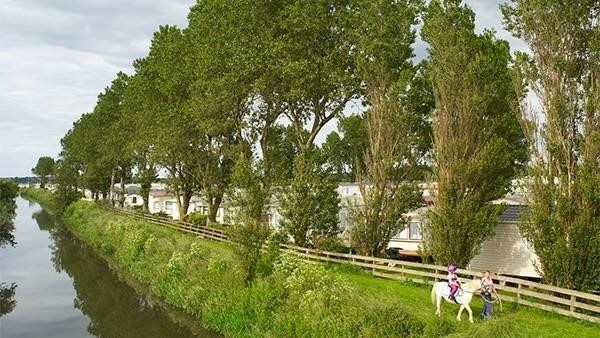 Haveringland Hall County Park (see more) is another popular Holiday Park for your private static caravans for sale Norfolk, it is set within 150 acres of landscaped parkland. 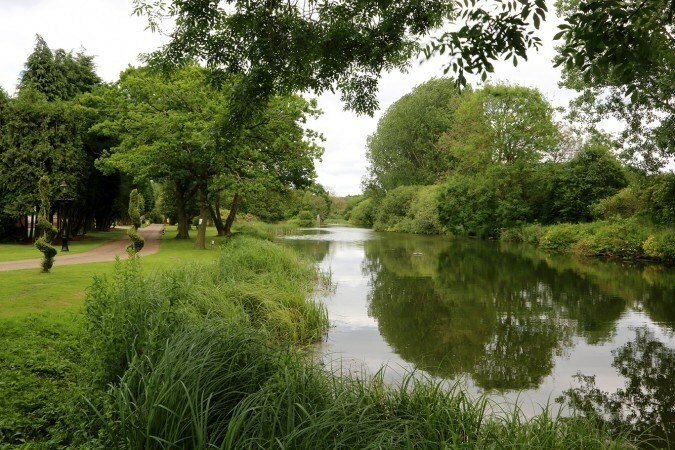 Your private static caravan for sale Norfolk will be surrounded by mature trees and fishing lakes and you can sit back and enjoy the peaceful setting. If you’re looking for a beach right on your door step for your private static caravan Norfolk, then Heacham Beach Holiday Park (see more) would be perfect for you and your private static caravan Norfolk. You can stroll through the stunning grounds right onto the Hunstanton sand and enjoy the gentle beachside atmosphere. Wild Duck Holiday Park (see more) is perfect for your used caravans for sale if you’re a nature lover. 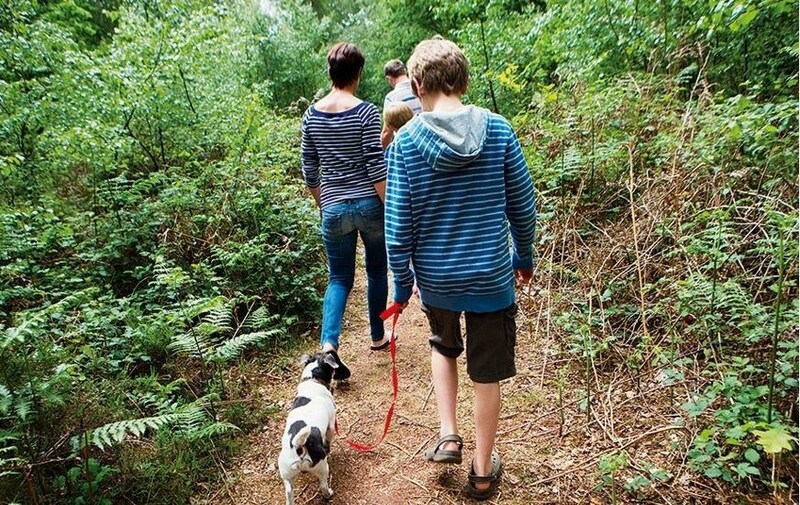 This Holiday Park is set amongst the forest, so you can sit back in your used caravan for sale and enjoy the rustic surroundings and accompanying wildlife. If you would like to discuss a private static caravans for sale in Norfolk or any other part of the UK then please do not hesitate to contact us on 0800 433 7824 or fill out the enquiry form on our website.